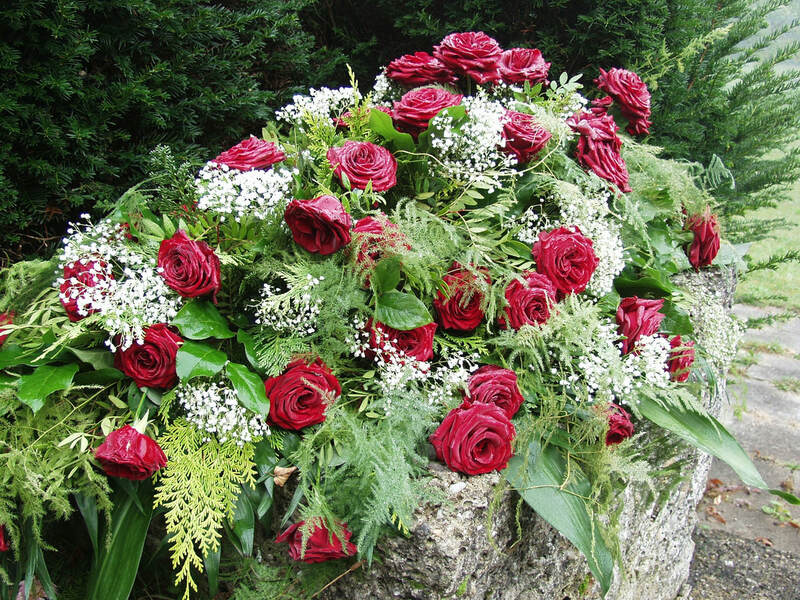 At a sensitive time, you approach the church to arrange the Funeral Liturgy for your deceased loved one. Celebrating the life of a deceased person in the Christian community is usually held in church. Your Priest is available to discuss all aspects through with you. Please note the Catholic Church does not advise on the choice of Funeral Director.